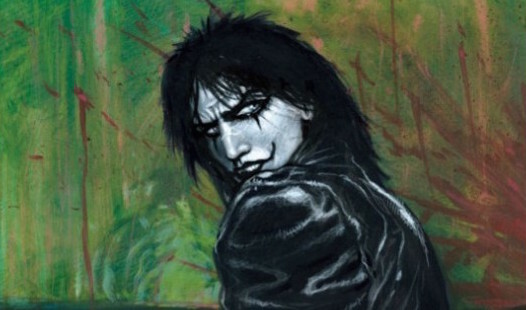 The proposed reboot of cult classic The Crow has had an incredibly rough time of it as far back as 2010, when director Stephen Norrington signed on for the remake of the 1994 comic book adaption, working from a rewritten script from Nick Cave. 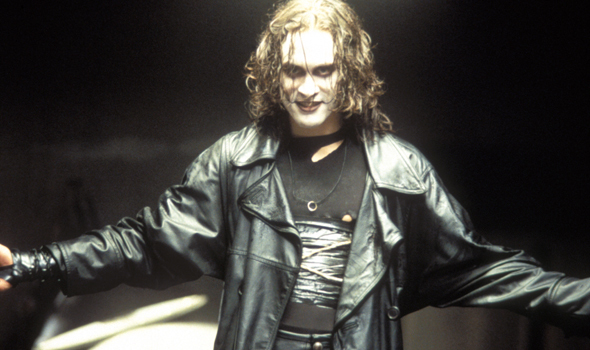 When Norrington parted ways with the project, Juan Carlos Fresnadillo came on board with Bradley Cooper in talks to play supernatural vigilante Eric Draven. This iteration didn’t last either, so F. Javier Guiterrez took the helm, and everything seems to be going right at last. The original comic book’s creator, James O’Barr, came on as creative consultant, slightly appeasing a number of fans (myself included) who weren’t too happy with the reboot, and after a long search, which included Tom Hiddleston and James McAvoy, Luke Evans officially signed on for the lead role in 2013. Then, both actor and director left the project last year. Corin Hardy was brought on as the movie’s fourth helmer, with Jack Huston signing on as Evans replacement. But then even he dropped out a few months back, proving that, as admirable as its fighting spirit was, the project should be put to bed. Now, it seems that this will finally be happening with the project’s parent studio, Relativity, filing for bankruptcy early last week. Much of its slate is now in a state of limbo, and while they maintain at they are pushing forward with The Crow, eyeing a production start date in the Autumn, news coming from The Hollywood Reporter doesn’t fill us with hope. They are reporting that pre-production on the movie at Pinewood Studios in the U.K. has stalled, with ‘several’ department heads and a good number of the production team having left the project. We have no official word on the future of the project, but no doubt a statement will come our way very soon. So, what do you think? 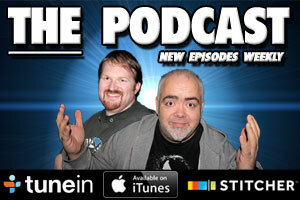 Should The Crow finally be laid to rest, or will this prove to be the little film that could? Sound off in the comments below.